Classic Patricia Cornwell. A fast, entertaining read.I don't know why people didn't like it. 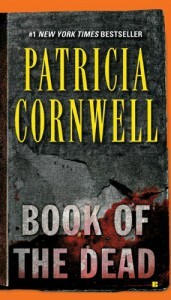 Patricia Cornwell's books are not great works of literature...all they are, for me anyway, is a fast, entertaining read. 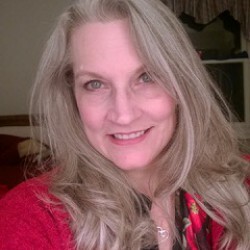 I think she changed her style a little in this book and some things were a little hard to follow, but in the end everything became clear and I'm looking forward to reading her latest book (Scarpetta).